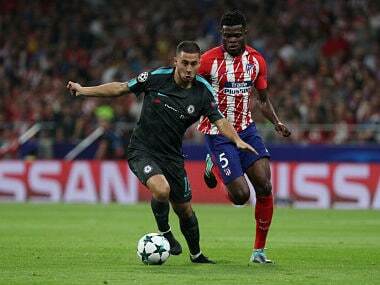 London: Antonio Conte has challenged Eden Hazard to repeat his dazzling performance against Atletico Madrid when Chelsea face title rivals Manchester City on Saturday. "If he was able to play one game like the last game against Atletico Madrid it means he's ready now to play with continuity," Conte told reporters on Friday. "For us, he's an important player. Last season he had an important season, he played very well, he performed as a top player. I'm very happy for him." City's swaggering start to the season has won plenty of admirers, with Pep Guardiola's free-scoring side installed as favourites to dethrone Chelsea. While Guardiola is a rival on Saturday, that didn't stop Conte expressing his admiration for the Spaniard's purist principles. 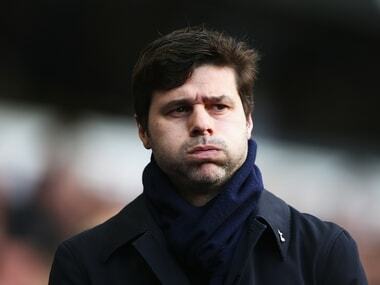 "I think every coach must have an own style of football. For sure I have great respect for Pep. I think he's the best," he said. "Every coach tries always every day to take more information, new ideas and then try to elaborate with your thoughts. 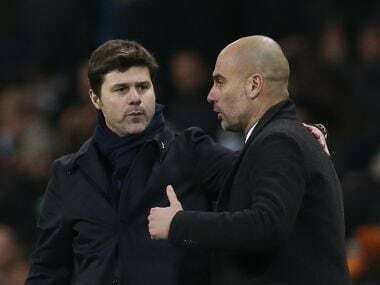 I think Pep is a really good coach. I like to watch his game." "When you have your day off, you must take your own responsibility to try to make the best decision for you, for the team, for the club," Conte said.